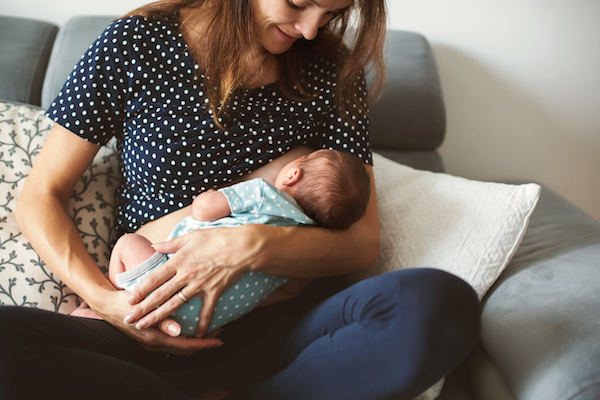 We know that breastfeeding has all kinds of benefits for babies, but new research suggests it can also help keep mums in optimal health too. Stroke is more likely to affect women than men, so taking preventative action is a brilliant idea. In Australia stroke kills more women than breast cancer. It’s one of the most common causes of death across the board, with a stroke occurring every nine minutes. Stroke is also one of the most likely conditions to cause a disability. 19 percent lower in women who had breastfed for up to six months. The longer a woman breastfed for, the lower her risk of stroke became. Researchers say that if women are able to breastfeed they should do so for at least the first six months of their baby’s life, and also continue to maintain as healthy a lifestyle as possible. “Breastfeeding is only one of many factors that could potentially protect against stroke. Others include getting adequate exercise, choosing healthy foods, not smoking and seeking treatment if needed to keep your blood pressure, cholesterol and blood sugar in the normal range,” study lead author Dr Lisette T Jacobson of the University of Kansas School of Medicine said.